The excitement of off-roading makes Jeep SUVs worth buying, but it also means more non-traditional adventures can lead to more service visits. At Stewart Chrysler Dodge Jeep Ram near Daly City, California, we pride ourselves on offering high-quality Jeep service and vehicle repair options to make sure you get back on the trail as quickly as possible. 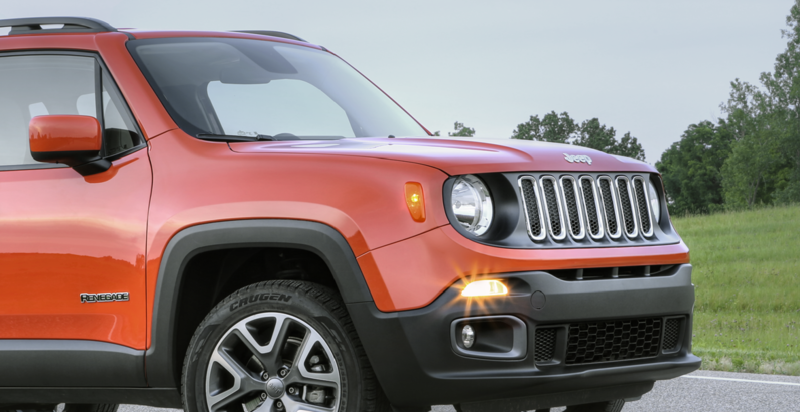 Certified by Jeep and users of genuine Mopar parts, our team is ready to meet your Jeep service needs while you explore our WiFi-equipped, state-of-the-art service center today! Service your Jeep vehicle at your trusted Daly City, CA Jeep dealership. Among the wide range of Jeep service options available at Stewart Chrysler Dodge Jeep Ram near Daly City, CA, we like to start with oil changes, tire rotations, and fluid replacements to help diagnose any unseen issues that might be lurking under your Jeep SUV's hood. If you know your issue already, then we'll handle anything from brake service, transmission service, body and collision repair, engine repair, parts replacement, radiator replacement, and beyond. Hustle over to Stewart Chrysler Dodge Jeep Ram near Daly City, CA today to schedule your next Jeep service appointment! We look forward to helping you and your Jeep SUV get back on the road.